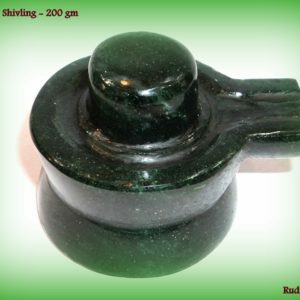 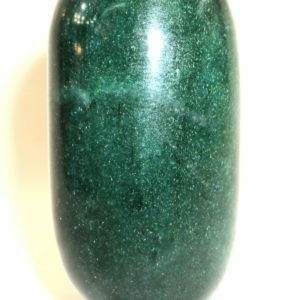 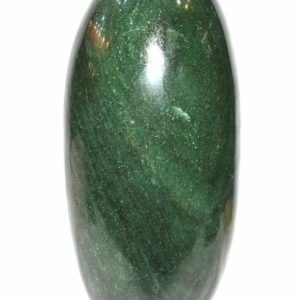 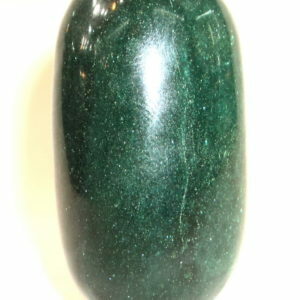 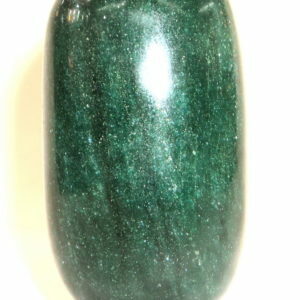 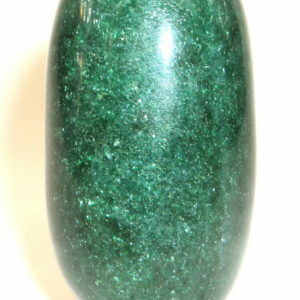 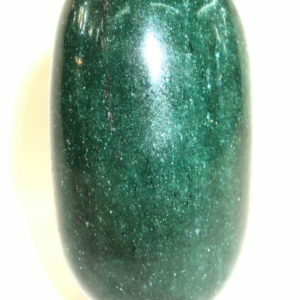 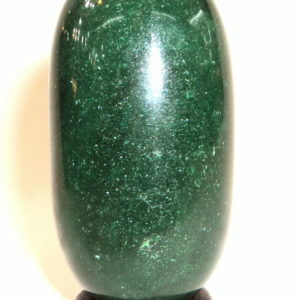 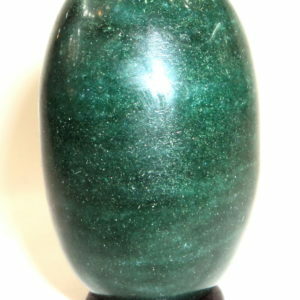 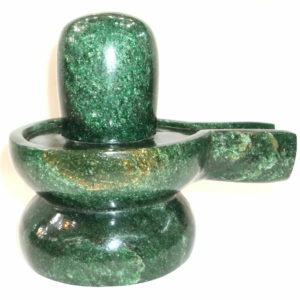 Green Jade Shiva Lingam Auspicious Shivlinga is Carved in 100 % Pure Natural Green Jade . 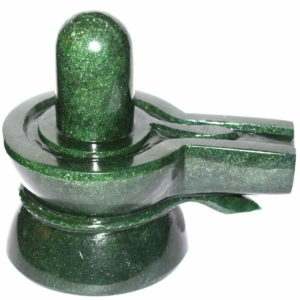 Green Jade Shivling Auspicious Shivling is Carved in 100 % Pure Natural Green Jade . 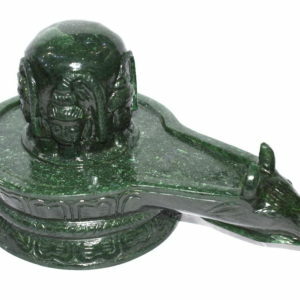 Green Jade Shivling Auspicious Shivling is Carved in 100 % Pure Natural Columbian Green Jade . 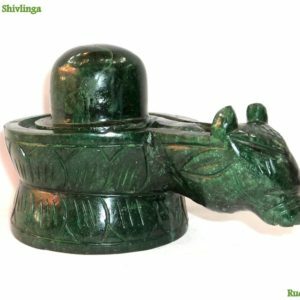 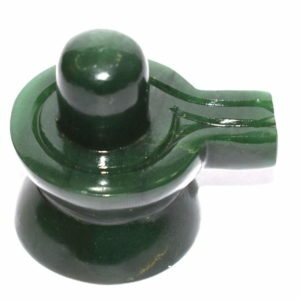 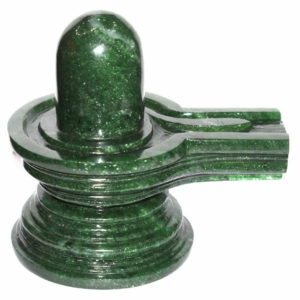 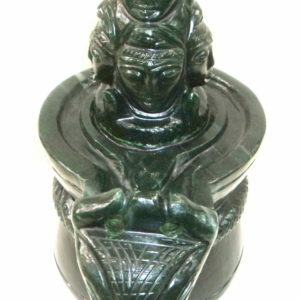 Green Jade Shivling on a Nandi Yoni Base Auspicious Shivling is Carved in 100 % Pure Natural Green Jade .